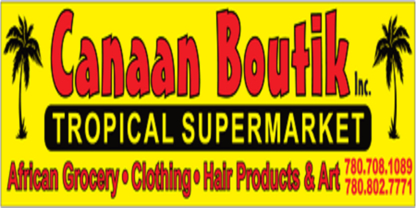 Canaan Boutik Inc. is a tropical supermarket who Offers different Products from Africa & Caraibean. 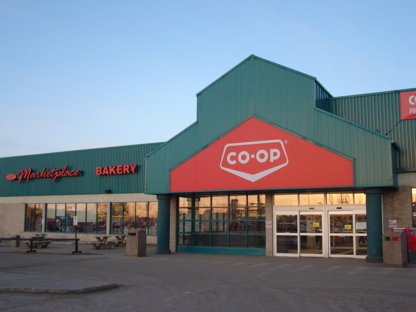 New Horizon Co-op. You're at home here! Come visit us today! This business has been here for 80 years. Quality and customer service is our number one priority.